Should the sites currently earmarked for future residential use be put up for sale, the public can expect some juicy baits from developers as these sites are in prime locations near the city centre. 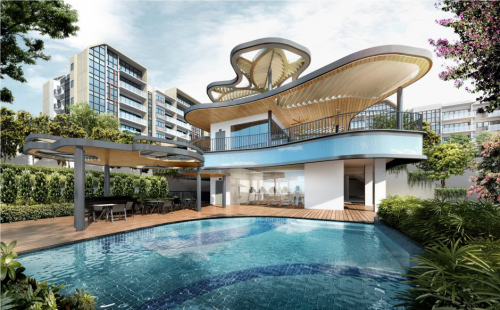 The 2 sites which are particularly beguiling are the former Ministry of Home Affairs Phoenix Park site in Tanglin road and the former Overseas Family School plot in Paterson road. Both sites are under governmental ownership and while the location of these sites will excite developers and buyers alike, the government is unlikely to put them up for sale anytime soon. 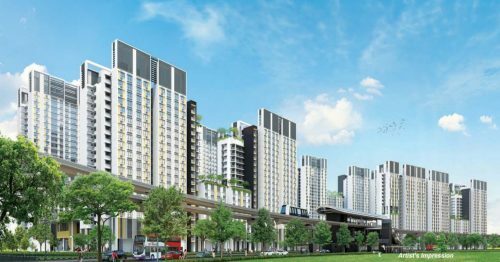 They have in fact been holding back on the release of land sites possibly contributing to the increased number of successful en bloc sales in recent months. 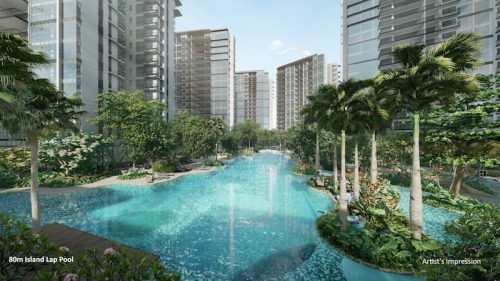 These sites with their exclusive addresses are currently put up for interim use though should they eventually be placed for sale, they are likely to yield 450 to 700 homes in the Paterson road site and 850 to 1000 units averaging 800 to 1,000 sq ft on the Phoenix Park site. The latter is currently tenanted by LHN Facilities Management who will have the option of renewing till the end of 2020. 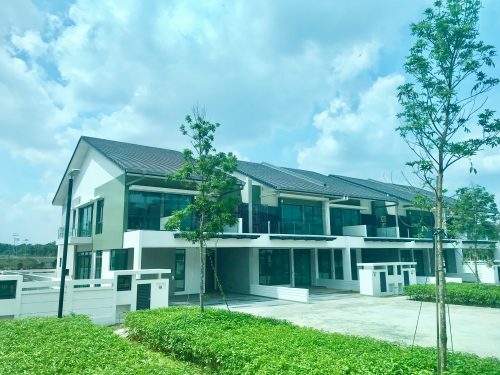 The proximity of this site to various embassies in the Tanglin area will however mean restrictions may be placed on the height not to mention possible heritage conservation regulations.